We’re so thrilled that The 21st Century Podcast is now LIVE! Below are some simple instructions on how you can easily subscribe so you don’t miss an episode. Open iTunes. 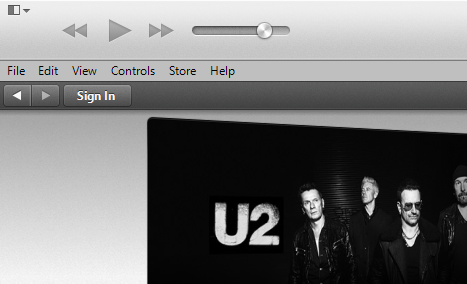 If you don’t have iTunes installed on your computer, head on over to http://apple.com to download it. Search for ‘The 21st Century Podcast’. Once iTunes is open, click “iTunes Store” just below the search box. (A good way to know whether you’re in the store is if it says “Search Store” under the search field. 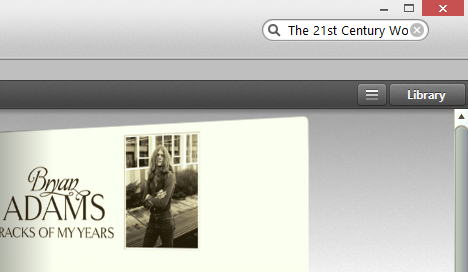 If it says “Search Store” you’re in the wrong section of iTunes.) 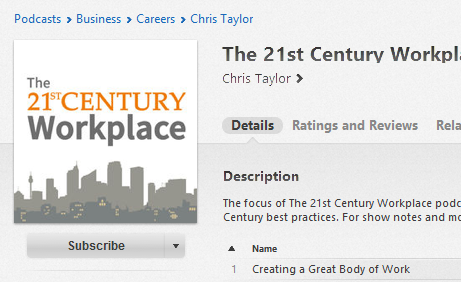 When you’re in the store move your cursor to the search field at the top right of the page and search ‘The 21st Century Workplace’. When the search is complete, click on the The 21st Century Workplace cover (it’s a super sleek urban skyline—you can’t miss it!). Subscribe! Underneath that super sleek urban skyline image is a ‘Subscribe’ button and we would really appreciate it if you’d consider clicking on it. It will download the most recent podcast to your library and will automatically download all future shows so you don’t even have to think about it. That’s two new shows with an incredible array of guests delivered to you every week! Also, we’d really appreciate it if you’d consider using the Tell a Friend, Share on Twitter or Share on Facebook features to help us spread the word. Enjoy! More than anything we hope you truly enjoy The 21st Century Workplace podcast as much as we’ve enjoyed putting it together for you!